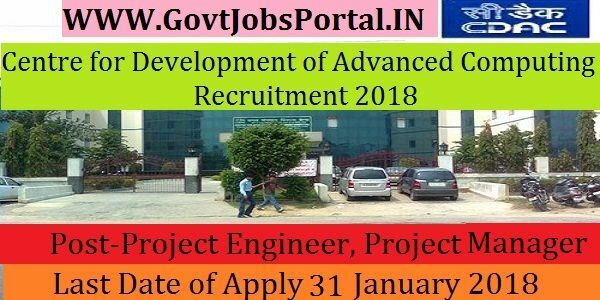 Development of Advanced Computing Recruitment 2018.
or B.E./ B. Tech. and M.E./ M.Tech with 1st class in either B.E./ B. Tech. What is the CDAC Selection Process job? What is the Application Fee for these CDAC Jobs in India?